Moving? We can help. Great Service Moving & Delivery has been moving families and businesses for years. Our expert staff can help you plan your move across the street or anywhere within our professional movers will make sure your things arrive at your new home safe and on time! 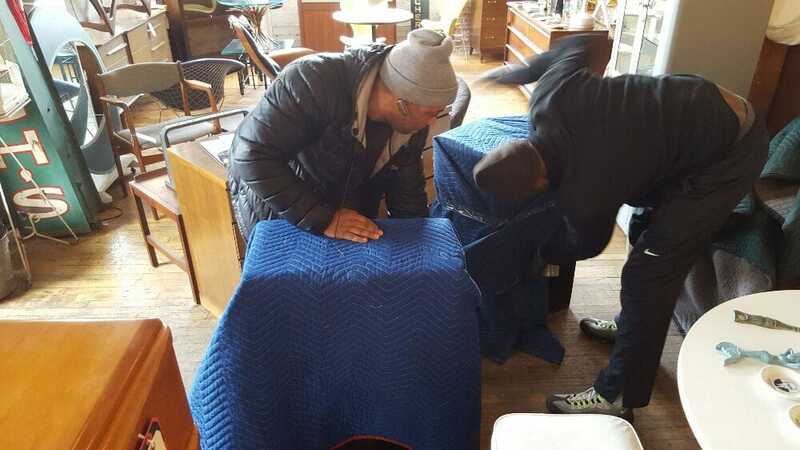 Hassan was friendly, on time, and did an excellent job moving a very heavy dresser. I called him Saturday afternoon, and he was able to come the very next morning. 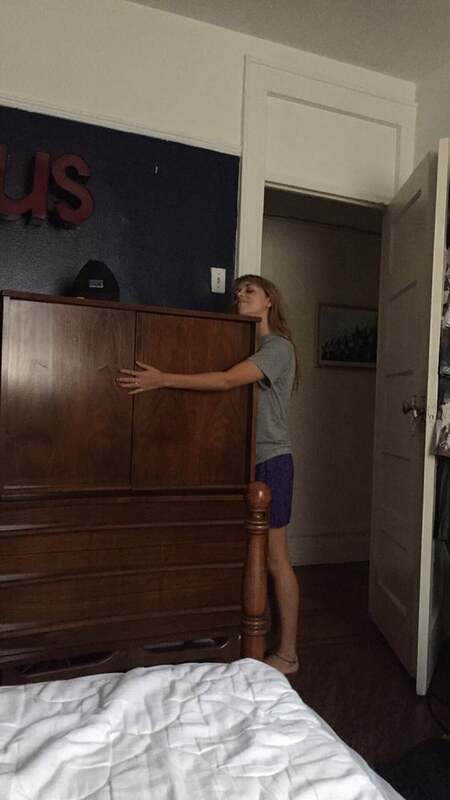 He even picked the dresser up from the store where I bought it and brought it to my apartment to save me a trip there! Would definitely use his services again. I ended up not using this company, but after the last message I received from them, I'm sure glad I didn't. I ran into some scheduling issues with the moving company I initially booked. I put out a request for quotes on Thumbtack and Great Service was among the companies that responded. I used the thumbtack messaging tool to stay in touch with them and ask any questions I had -- I was stuck in meetings at work and didn't have a chance to get away and make a call. At the end of the day, after reviewing the many quotes I received, I chose to go with a different company. When I sent a courtesy note to Great Service, this was their exact response: "That's good, you were making this complicated. May God bless the other company. "I'm not going to apologize for asking questions and doing my due diligence as opposed to blindly throwing my money at movers. In any case, this is no way to speak to a potential client. Their customer service approach might be something you want to keep in mind when you're considering them as your movers. 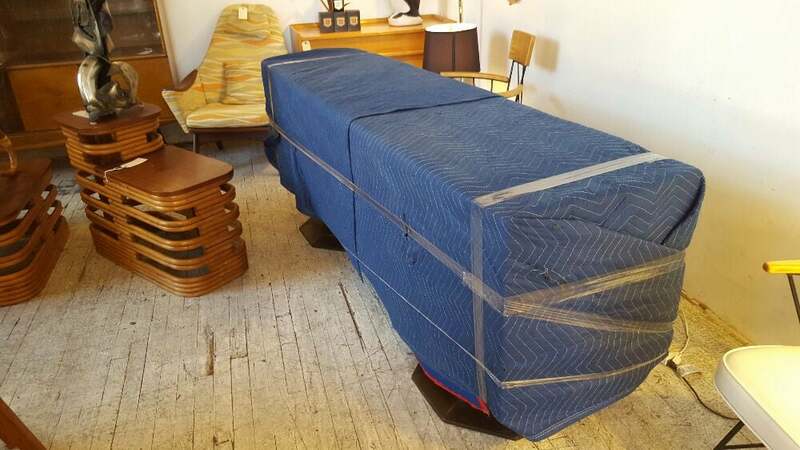 I needed movers on short notice, and they were able to accommodate, at about a third of what other services quoted. They were prompt, and provided great service. Will definitely reach out to them the next time I move.